Play in the leaves– Okay, so maybe do a bit more than play. Make household chores fun for kids and adults by choosing an outdoor chore like clearing leaves from the yard, and making it a whole family project? Everyone should have a job so the whole family works together to complete the project. Someone rakes, someone else picks leaves up and places them in a bag or bin, another person loads the bins into the car. Depending on the size of your yard and family, maybe there’s someone using a leaf blower to round the leaves up. Make it interesting and divide into two teams and race each other. Don’t forget to jump in the leaf pile! 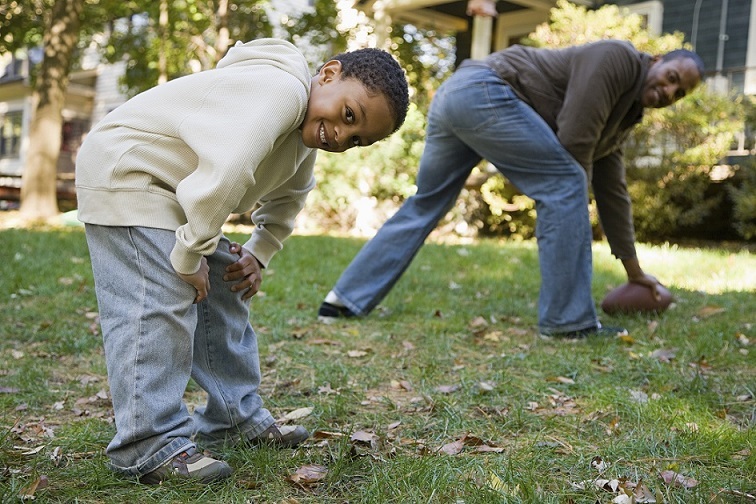 Go to a sports game– Does one of the members of your family play on a sports team? Next time there’s a little league game, bring the whole family! Most public fields have playgrounds nearby and grass where kids can run around and roughhouse. Bring a ball or jump rope for kids to play with as they watch the game. Take a hike– Go on a family hike and take advantage of the fall foliage. The higher you hike, the better the view! Have a bonfire– Get to know your neighbors, invite them to join you and host a bonfire. Plan the event together as a family and go over safety precautions with children. Spend some time gathering brush before and cleaning up afterward together. Remember to check your town’s rules about fires before having a bonfire. 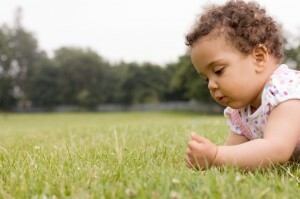 Garden with your kids– Plant bulbs as a family, and you can all enjoy their beauty in the spring time. Play a pick-up game– Fall is football and soccer season. Play a pickup game of basketball in the driveway or at a local park. If you’re family is small, invite the neighbors to join you. Family Fun Run– Sign up for a road race as a family. A 5k is a surprisingly manageable distance for middle schoolers. Even if kids are too young to run, they’ll love attending and cheering on their parents. Fall Scavenger Hunt– Have an autumn themed scavenger hunt. Create a list of things you can find outside in the fall like pinecones, yellow leaves, acorns, and crabapples, and race to see who can find them all first. If this is too easy, make riddles for each item so participants have to figure out what the item is before they can begin to search for it. Catch a college game– Fall is college football season. See if there’s any smaller colleges in your area that have teams. Division II and III teams often have inexpensive tickets, but still have bands and cheerleaders and all the pageantry of larger college games. Make it a day trip, and tour campus in the morning! Most schools have free tours where they share historical info on the school’s founding. Visit a farm– Take the family to your local farm and enjoy apple and pumpkin picking, hayrides, and corn mazes. If there are no farms in your area, the local farm stand, or the farmer’s market can offer a similar experience. Try these fun fall crafts that will help get your child active and work on important skills. 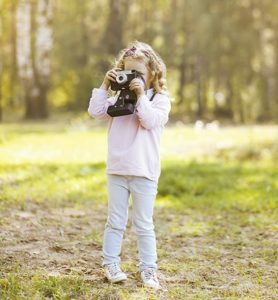 Try these fun outdoor activities to do as a family and find tips on how to plan a family outing.